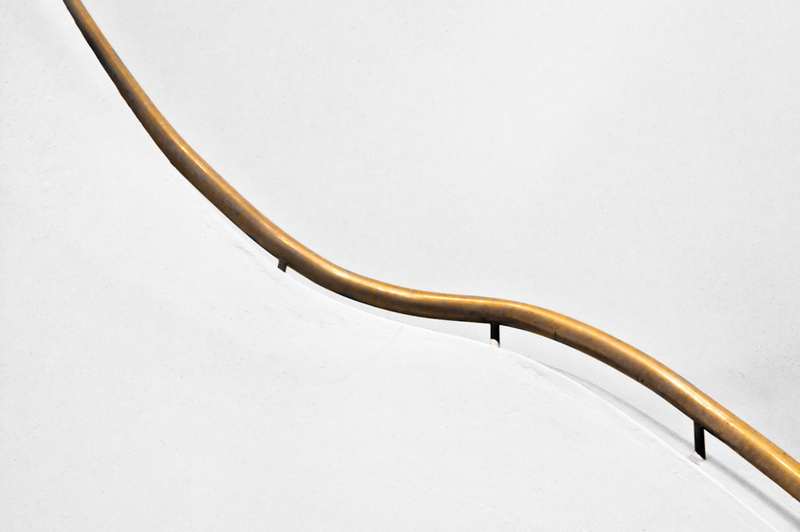 Curated minimal design, art and photography, my own work and an exploration of simplicity. 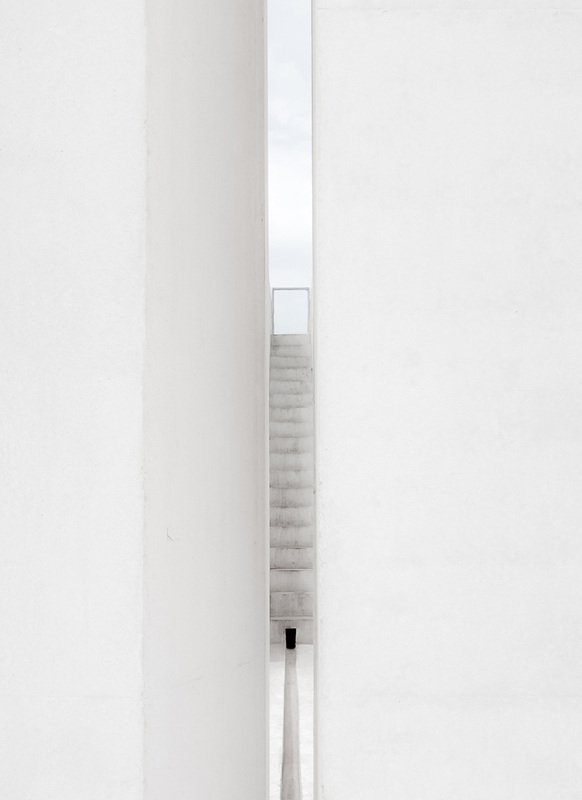 See my collection of my favorite minimal architectural photographs on Unsplash. 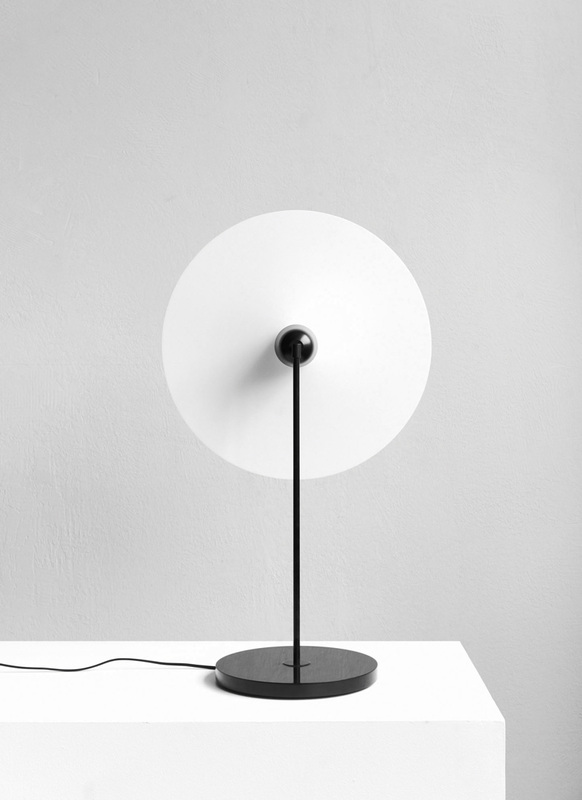 The Spotlight Volumes Series, designed by Lukas Peet, is a contemporary and minimalist lamp with a unique silhouette. 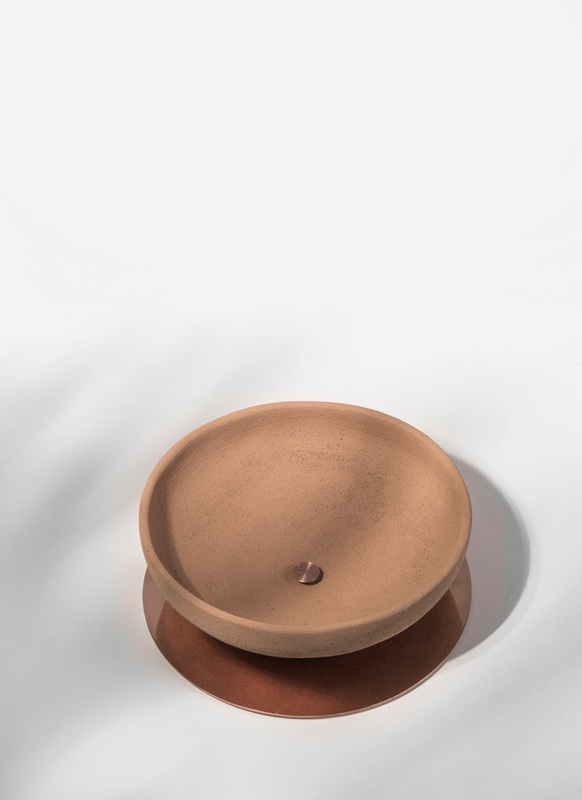 Brazilian product designer Guilherme Wentz designed new beautiful pieces for his label WENTZ. 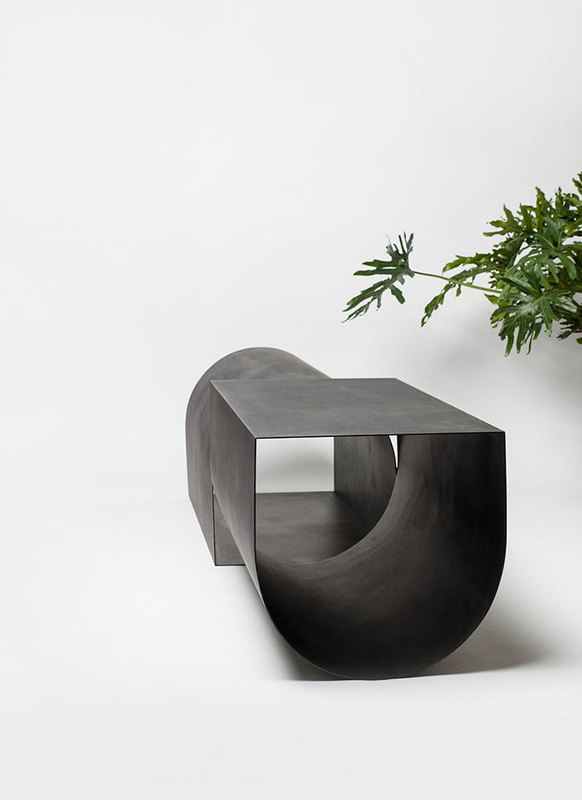 The U Bench, designed by artist Christopher Stuart, is an exploration in the simplicity of the circle. Last week I found the amazing work of “Wouter and Canon” and here is a selection of my favorite photos of his work. The White Square, an environmental sculpture designed by Dani Karavan was photographed by Richard Jochum. A selection of my favorite photographs of the great Rich Stapleton, photographer and founder of Cereal Mag. 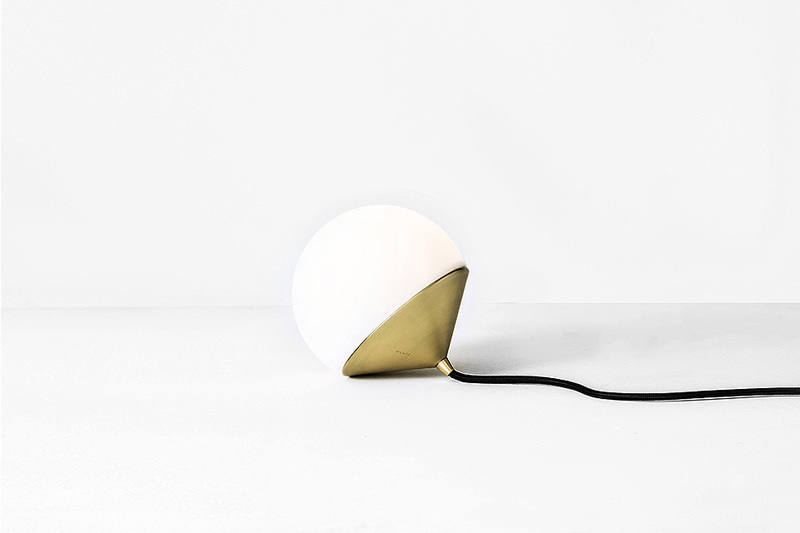 Falke Svatun created a new design piece – a beautiful lamp series called Kantarell. 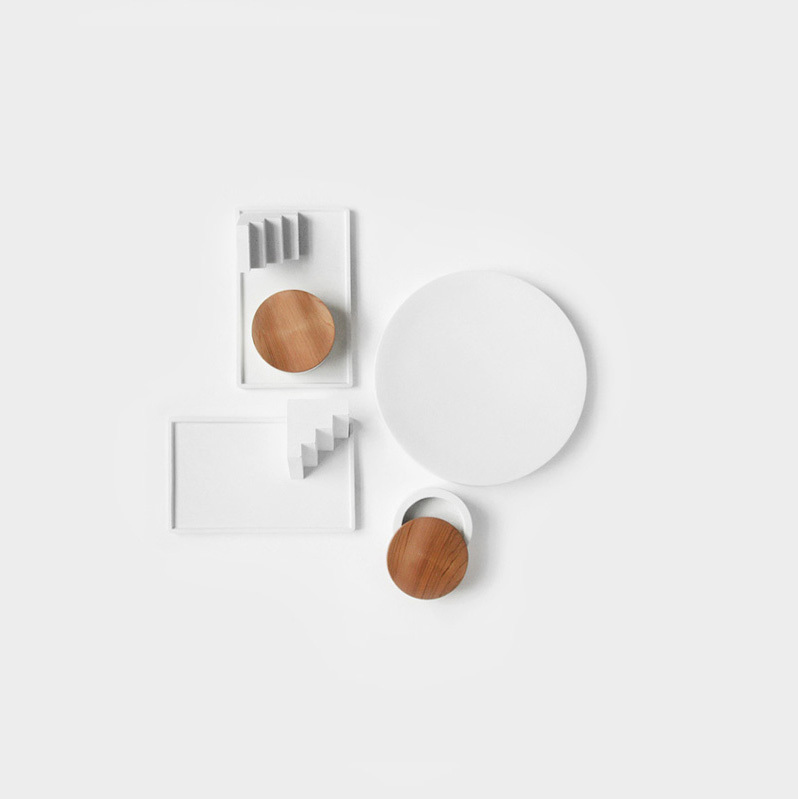 Functional and absolutely beautiful tabletop accessories designed by Klemens Schillinger. 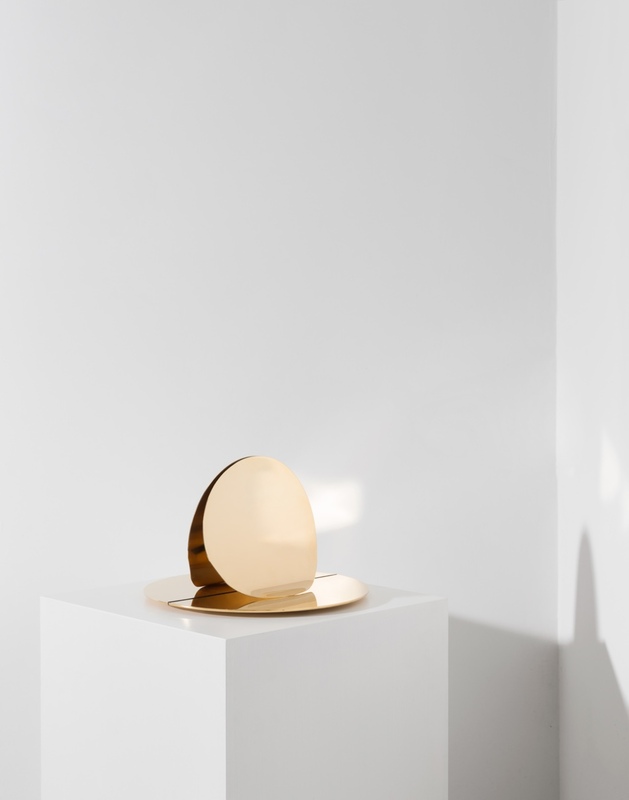 The creative duo behind Formafantasma creates remarkable objects made of extraordinary materials. Guilherme Wentz is a product designer from Brazil. Recently he launched his own brand WENTZ. 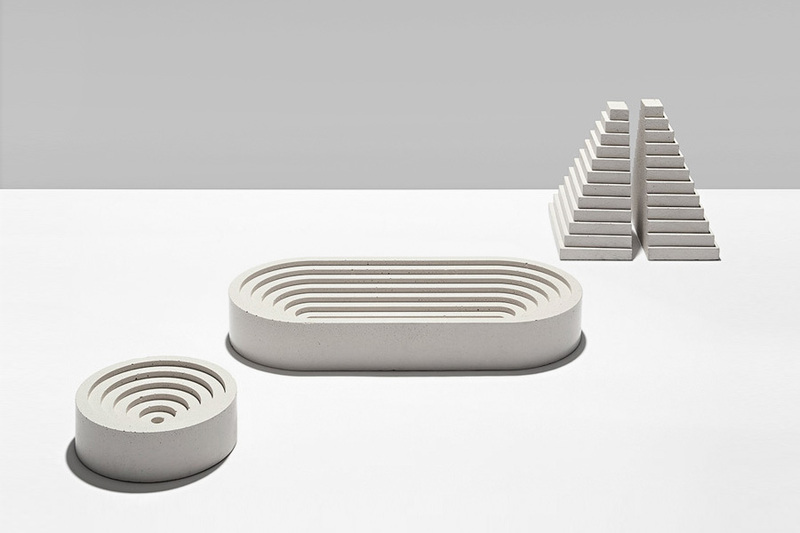 Have a look at the great minimal objects designed by Kenny Yong-soo Son from Studio Kyss.